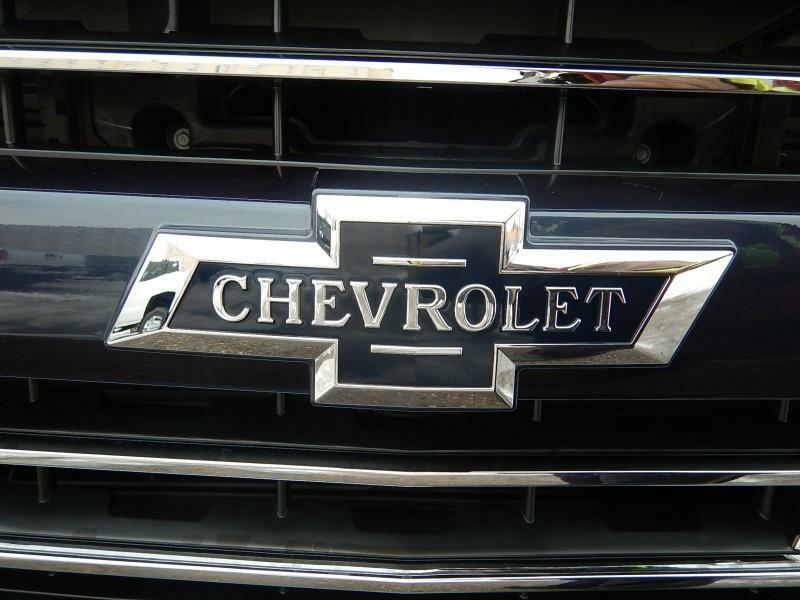 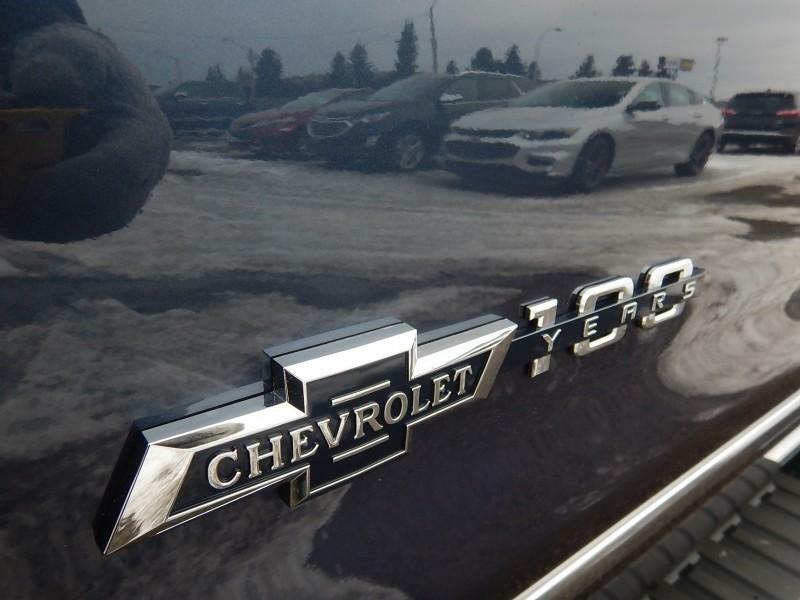 Stop by our dealership and discover our great offers at Westgate Chevrolet. 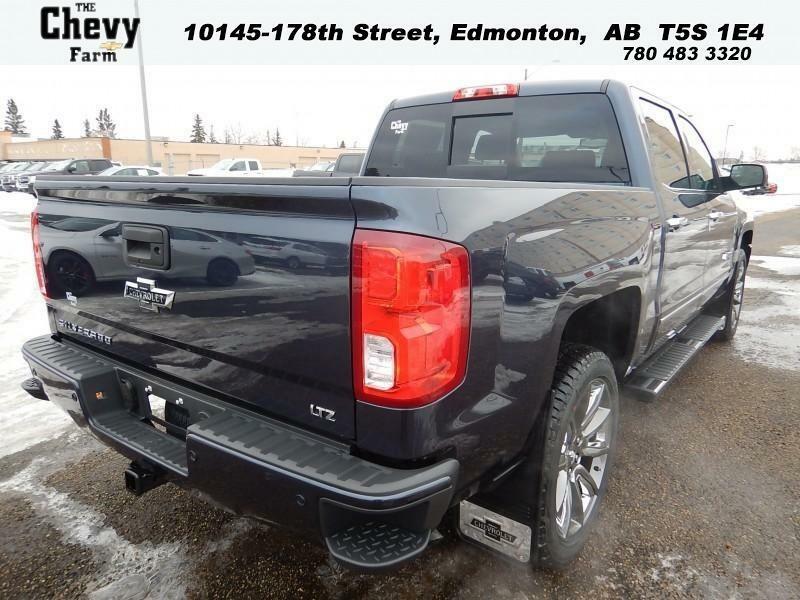 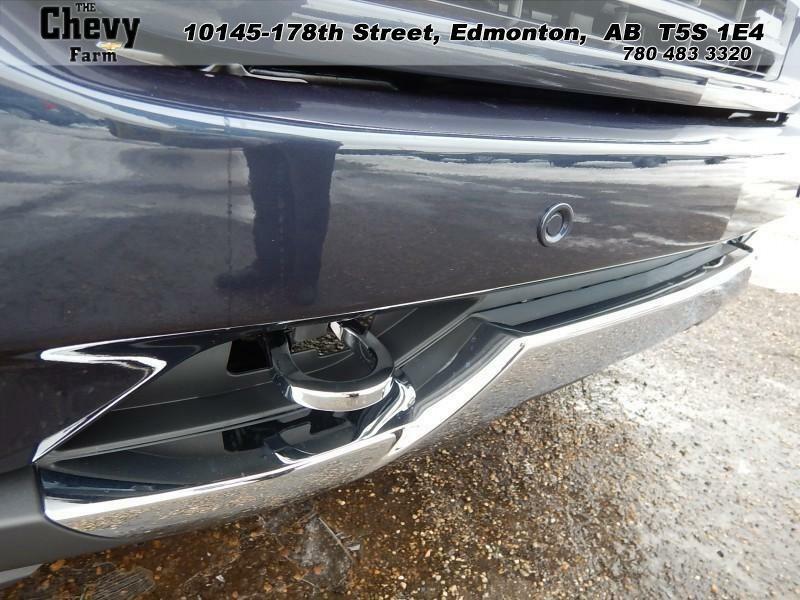 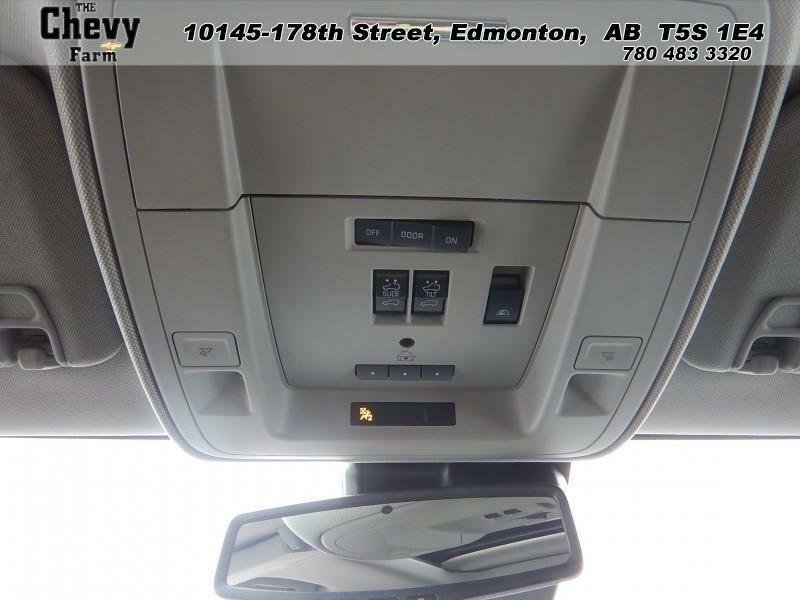 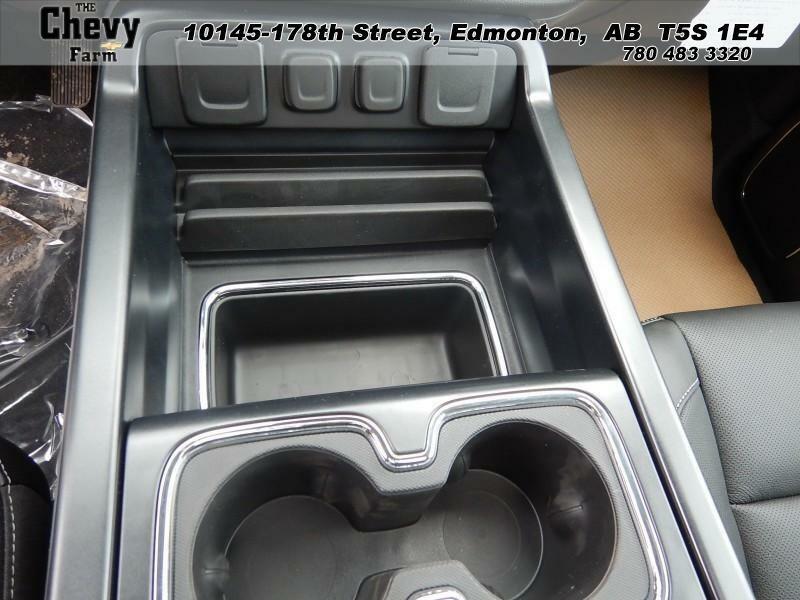 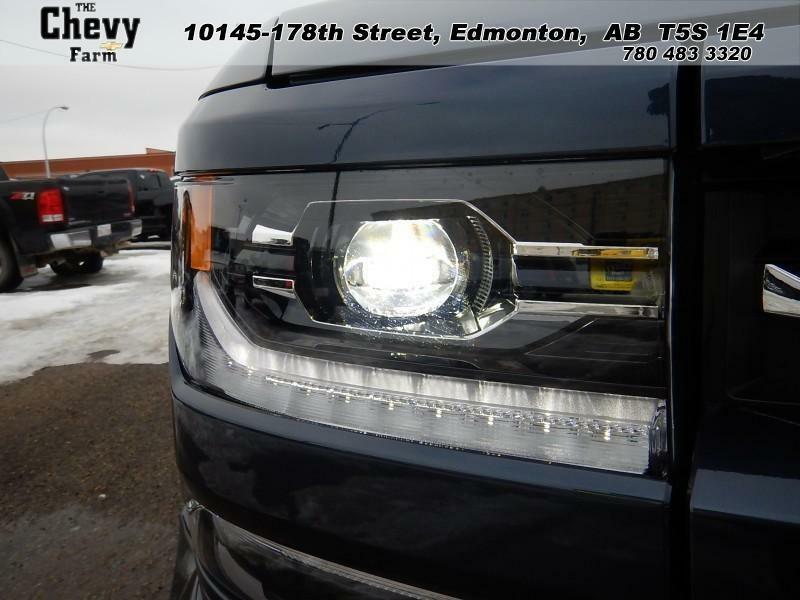 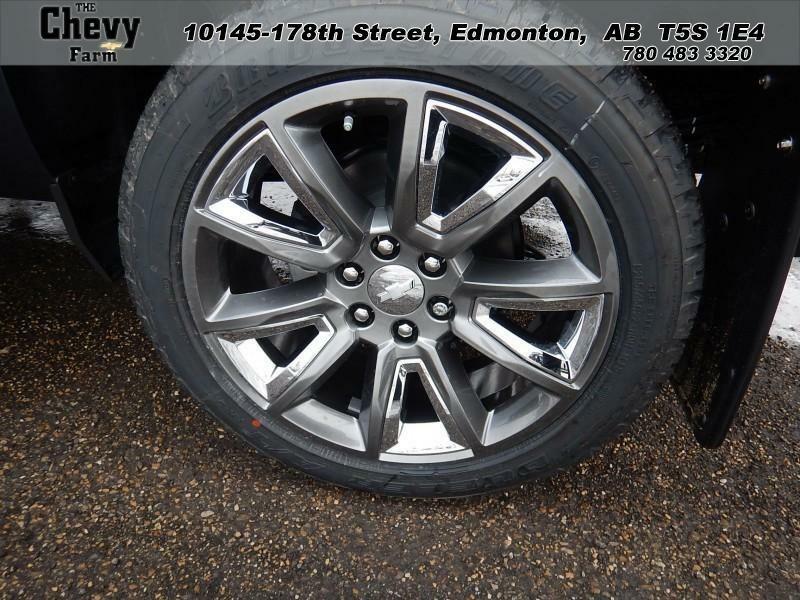 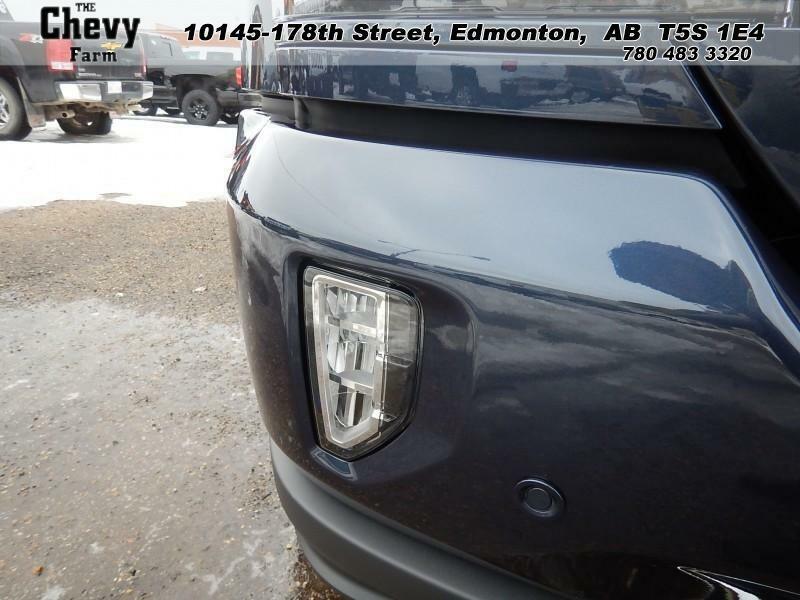 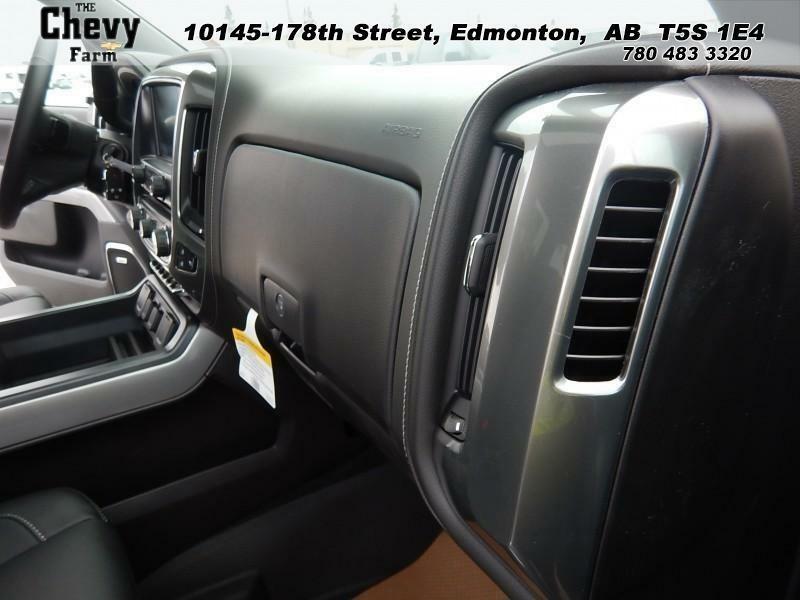 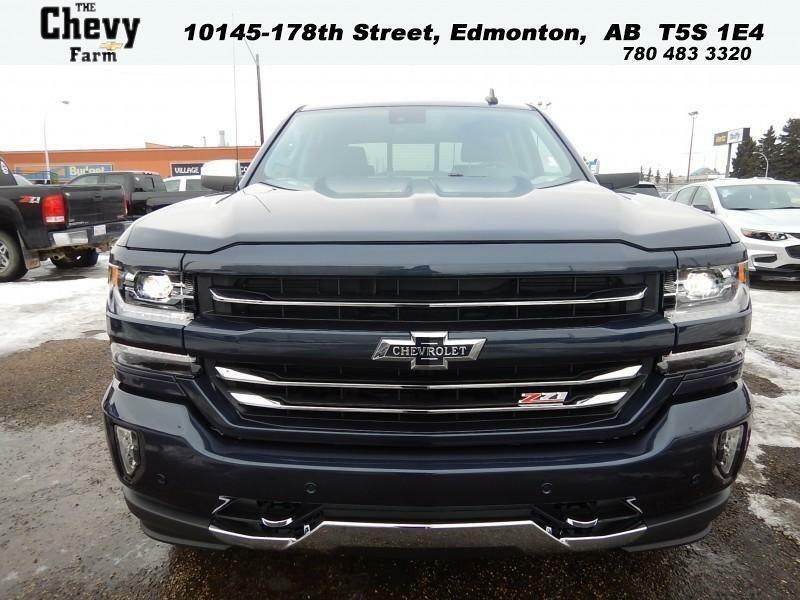 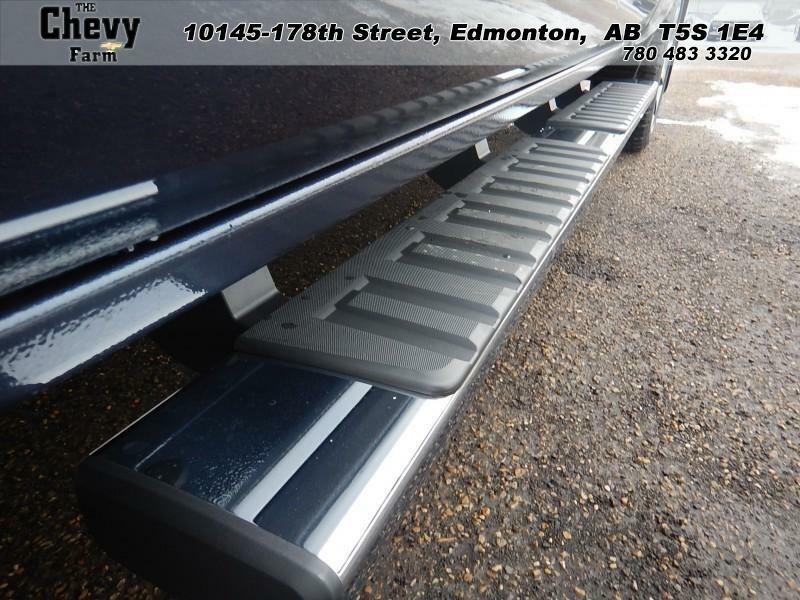 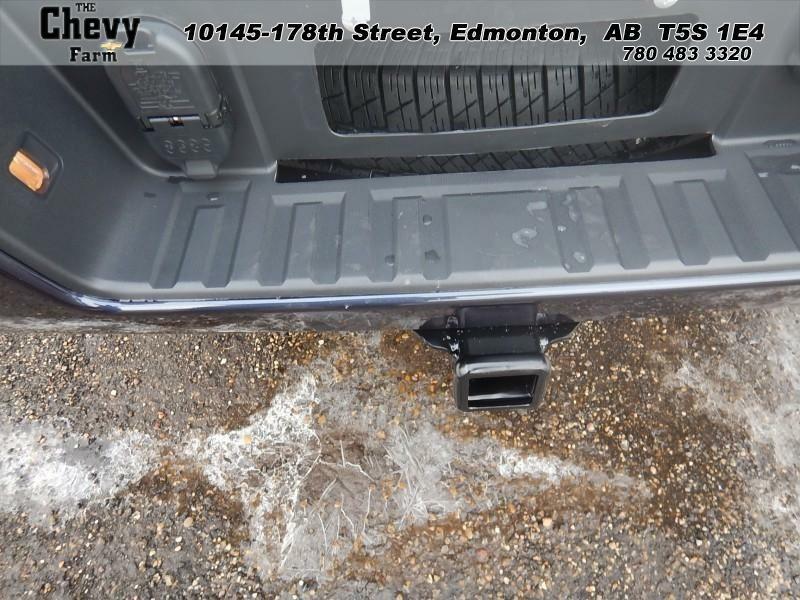 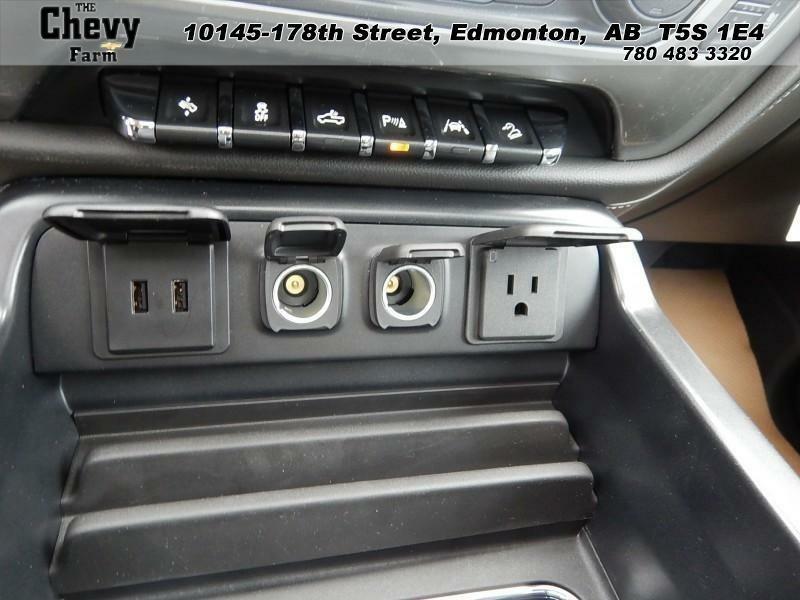 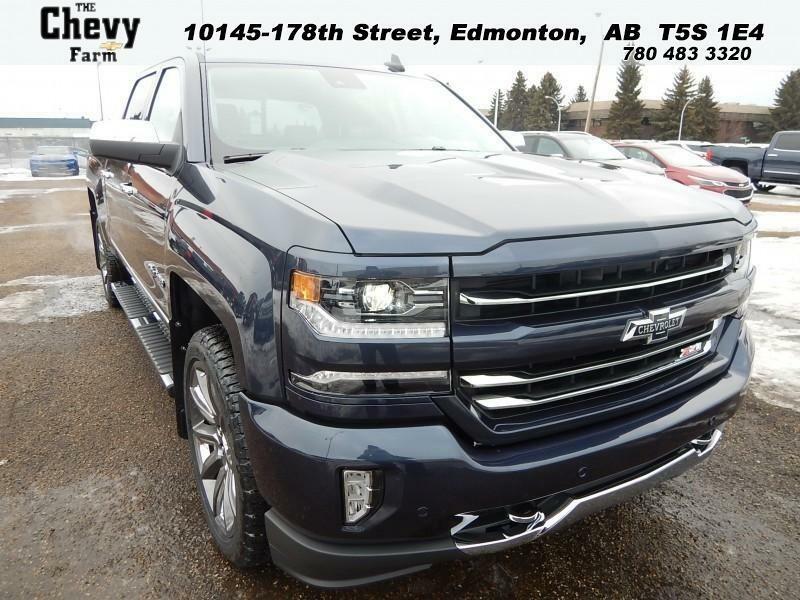 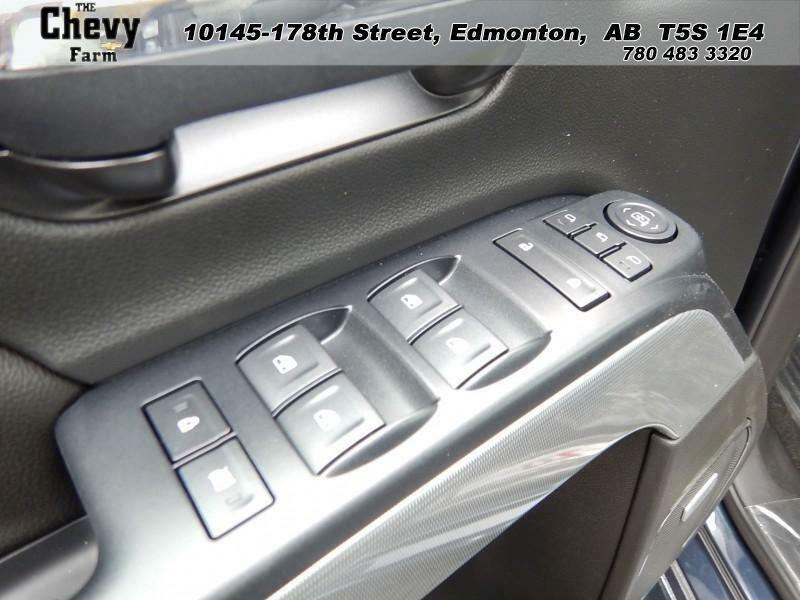 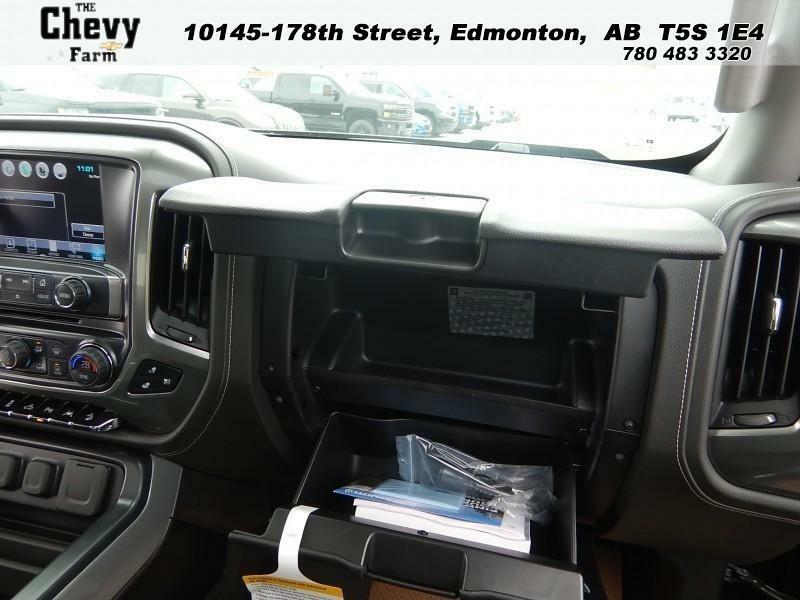 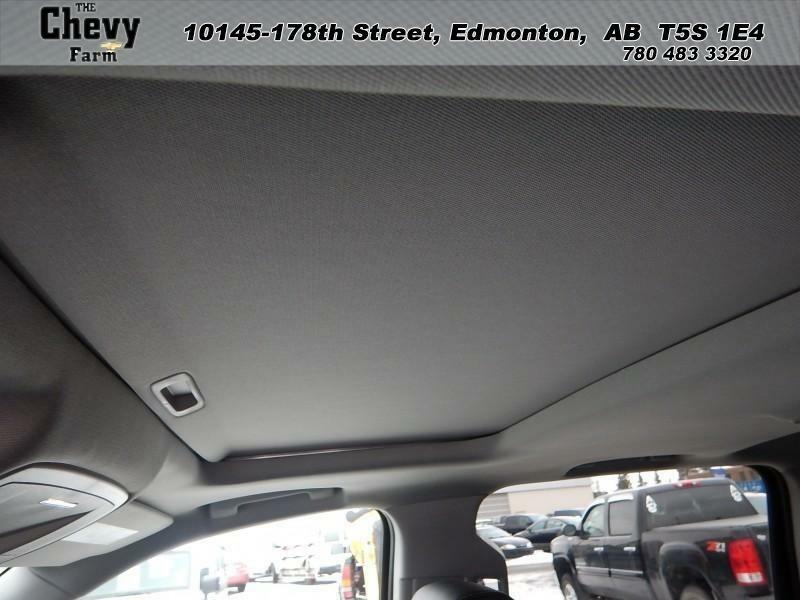 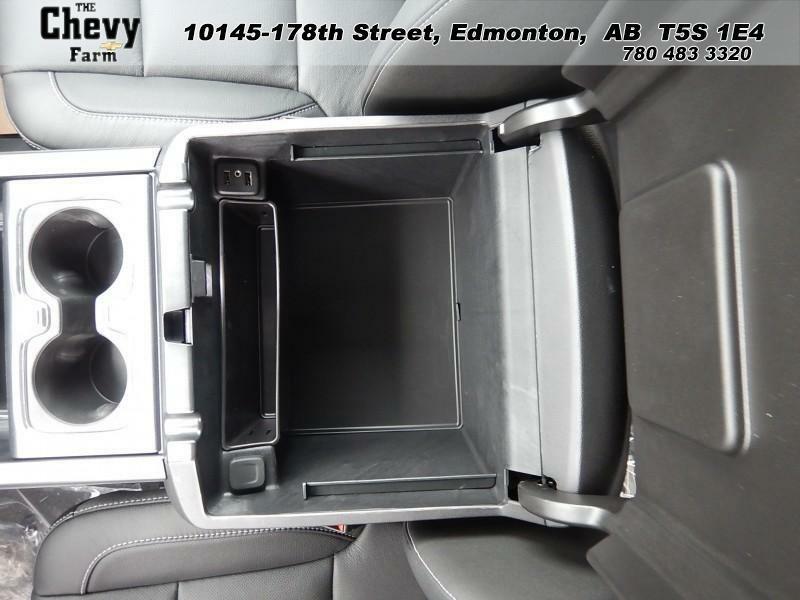 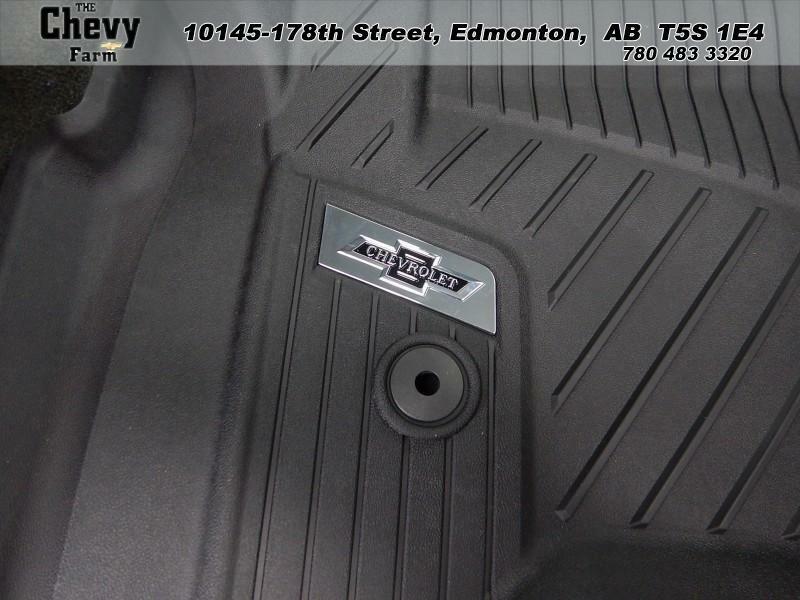 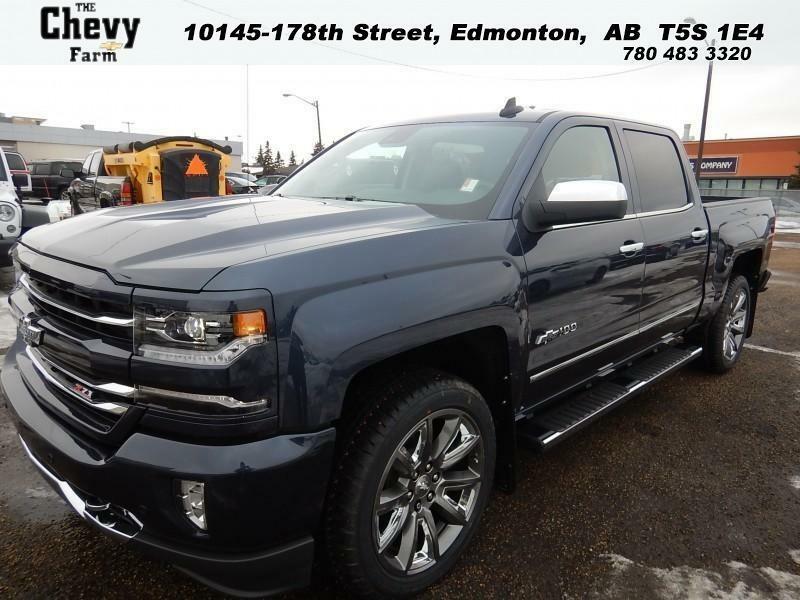 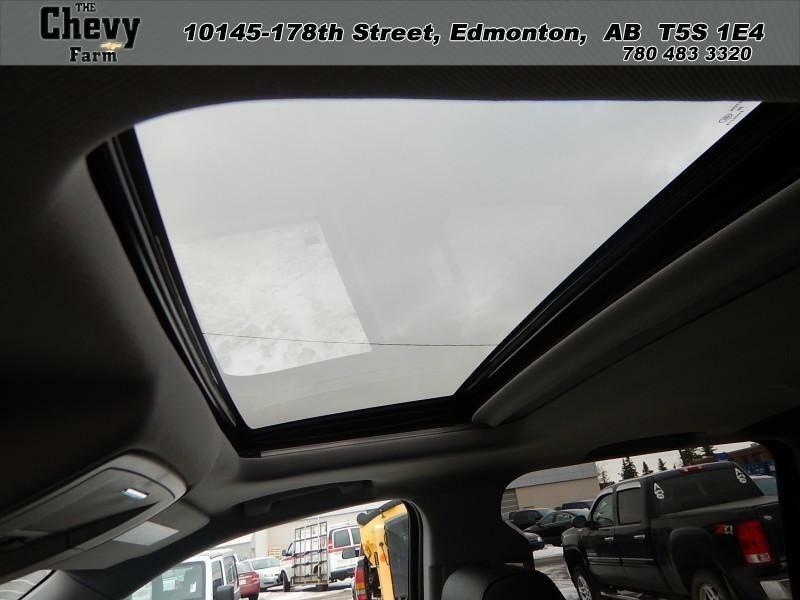 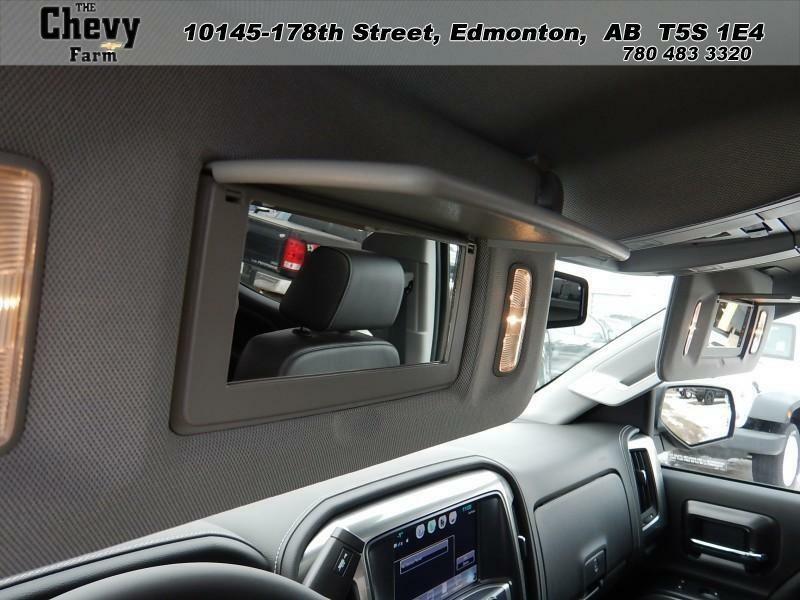 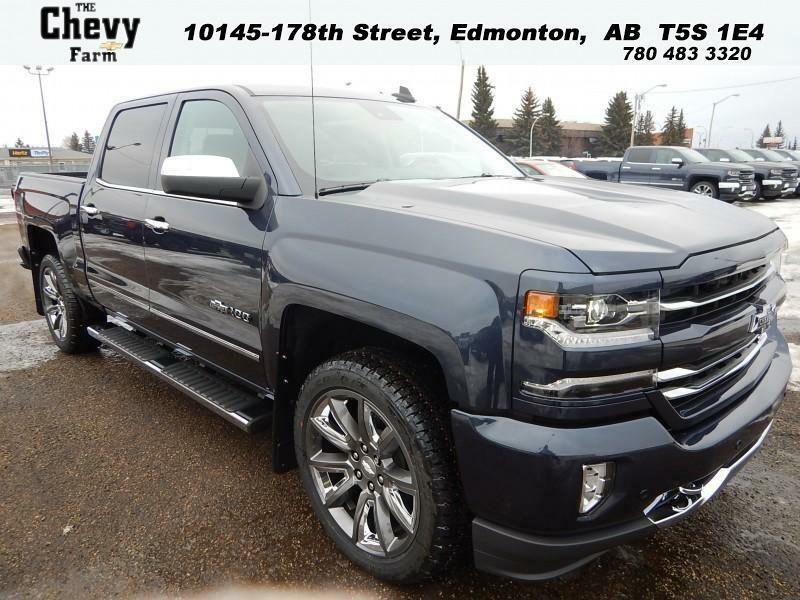 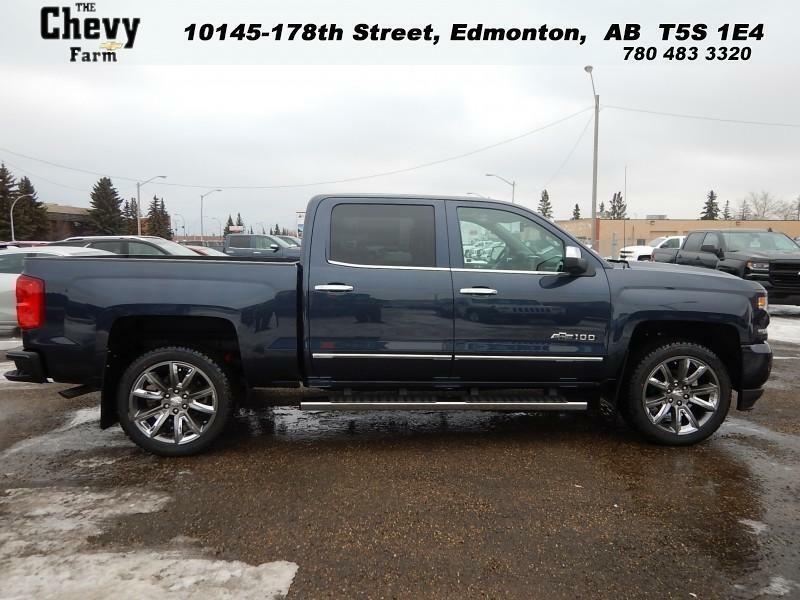 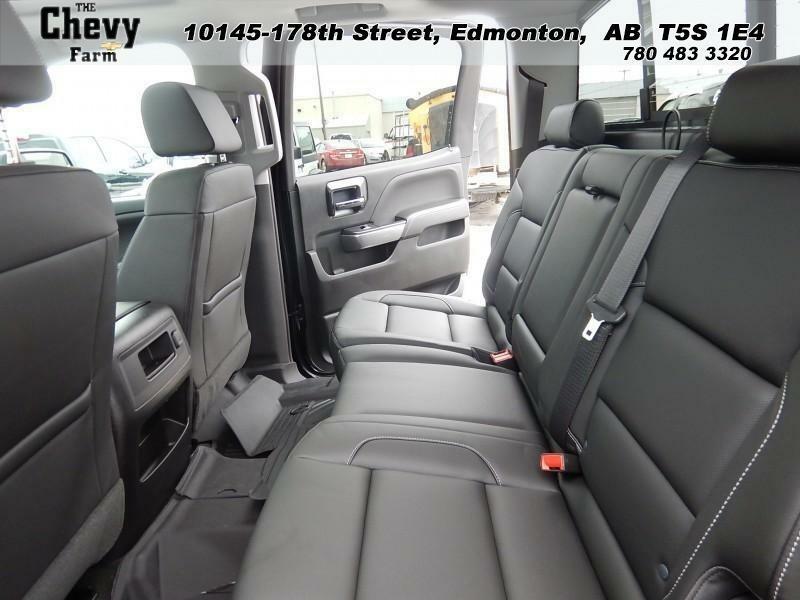 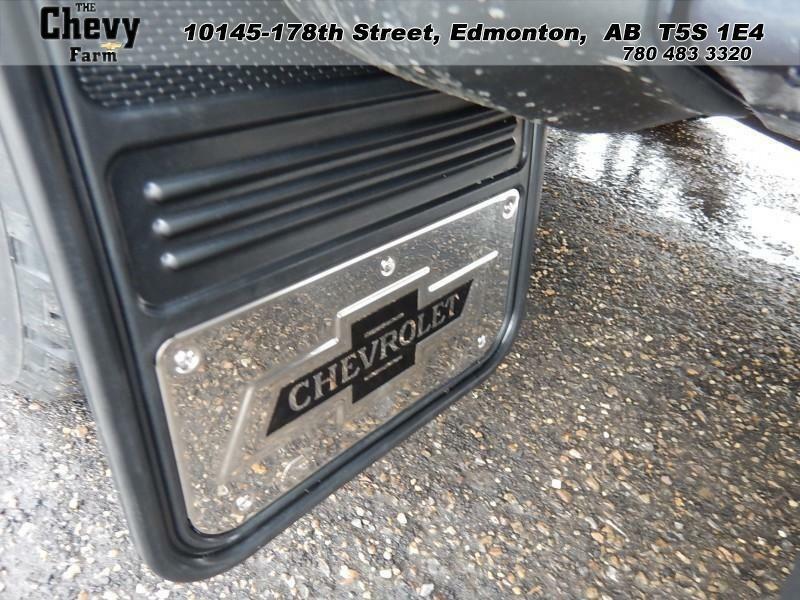 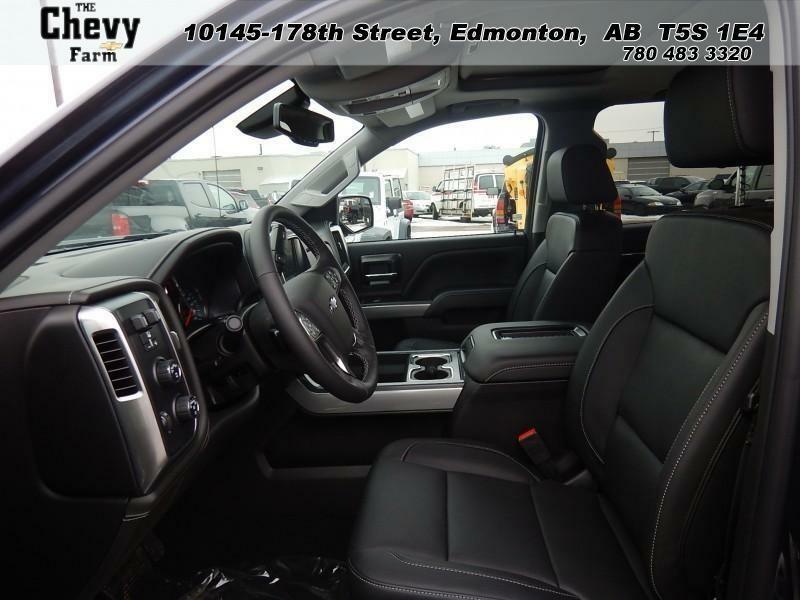 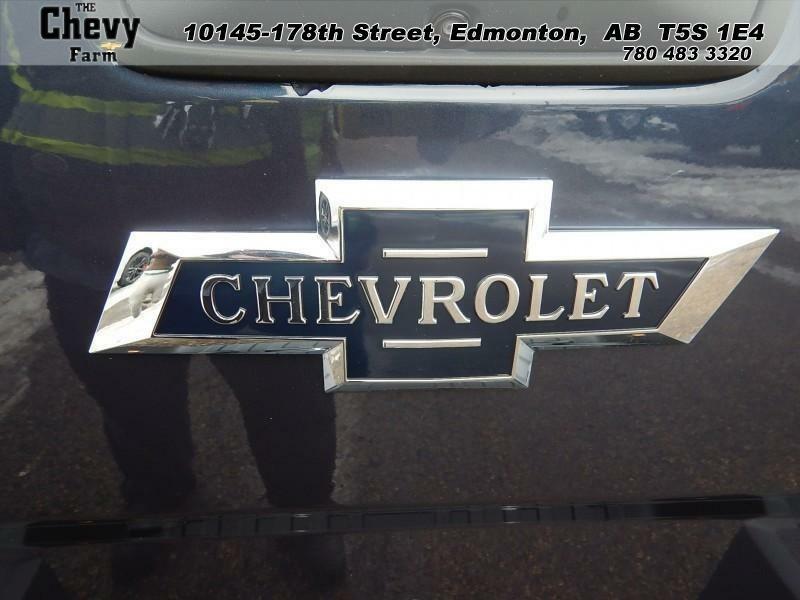 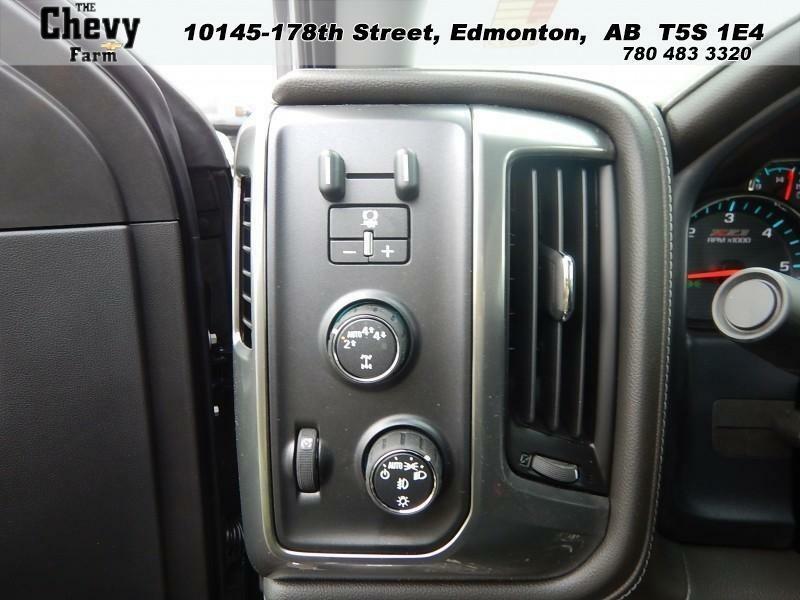 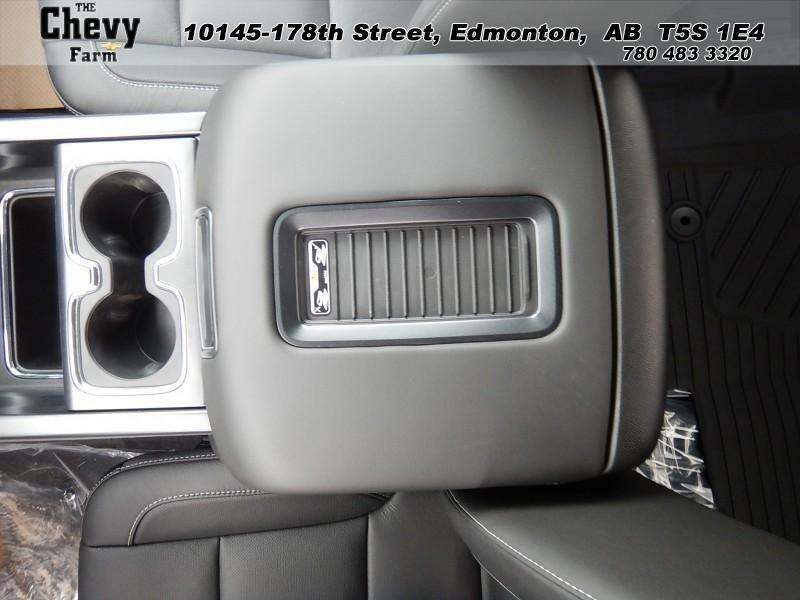 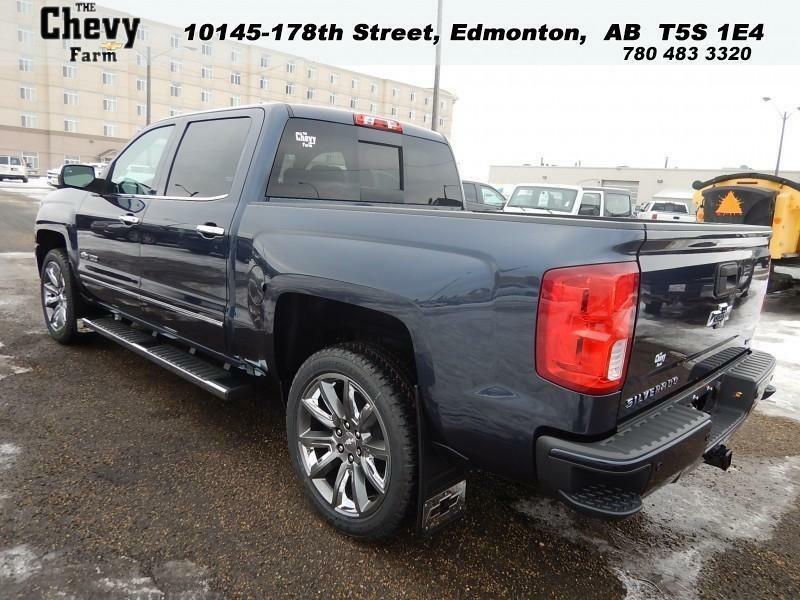 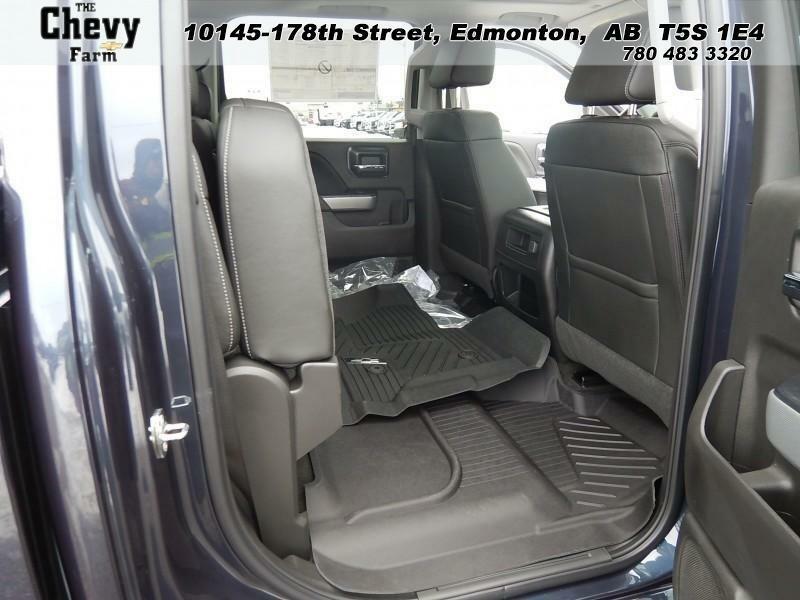 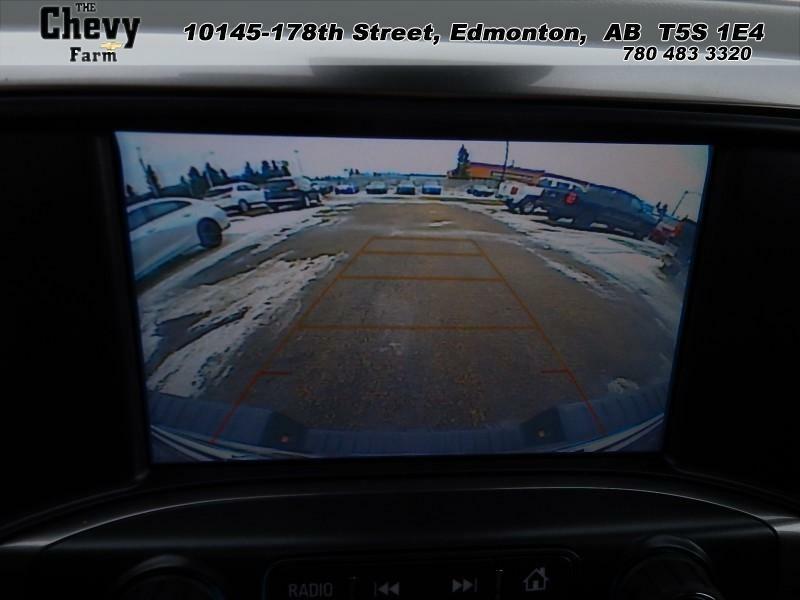 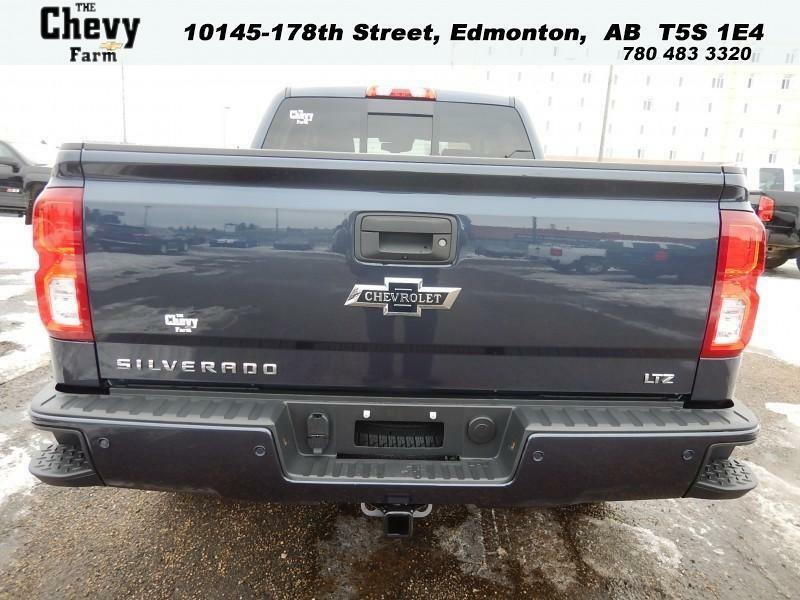 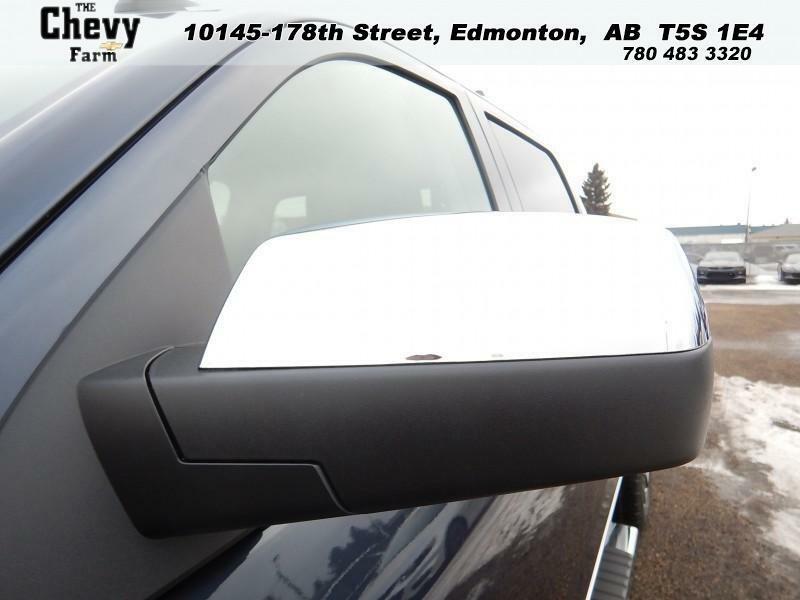 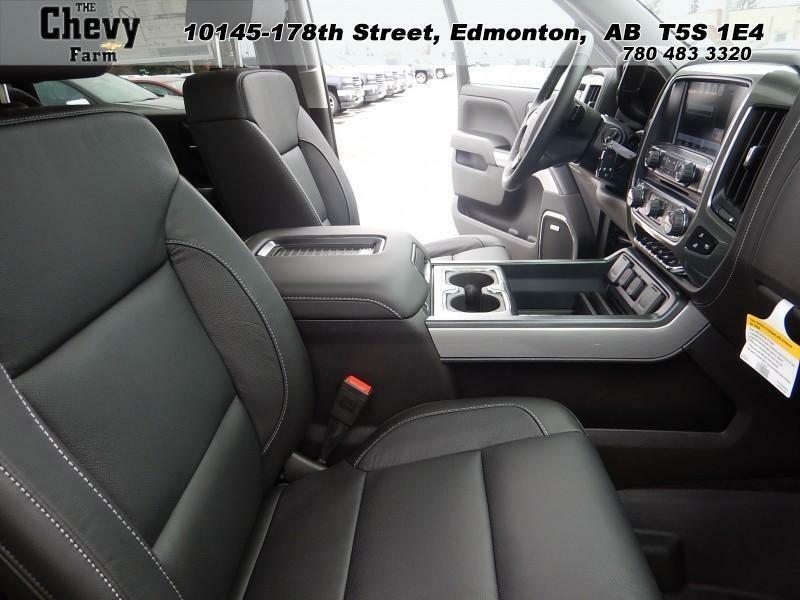 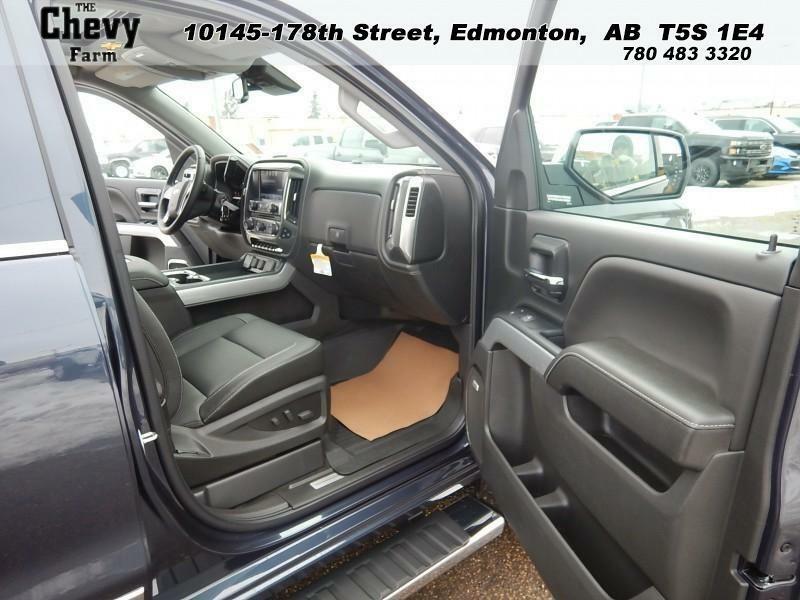 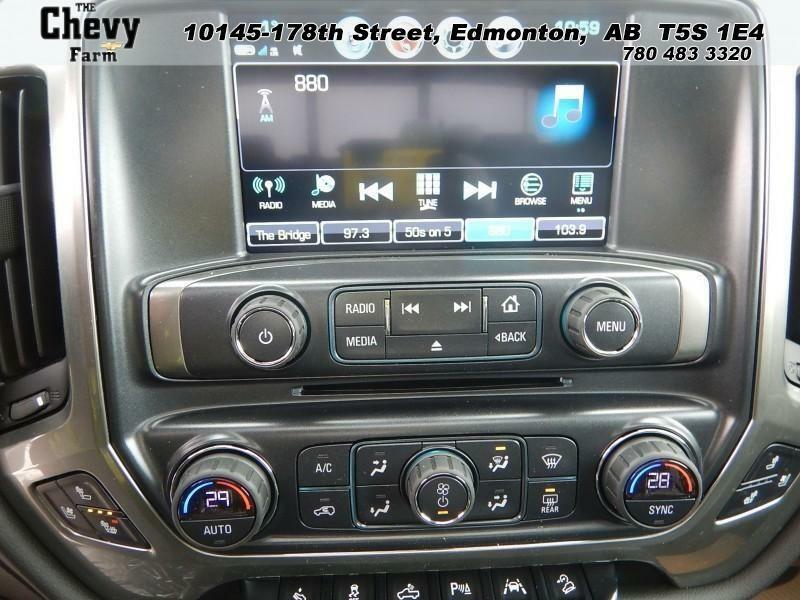 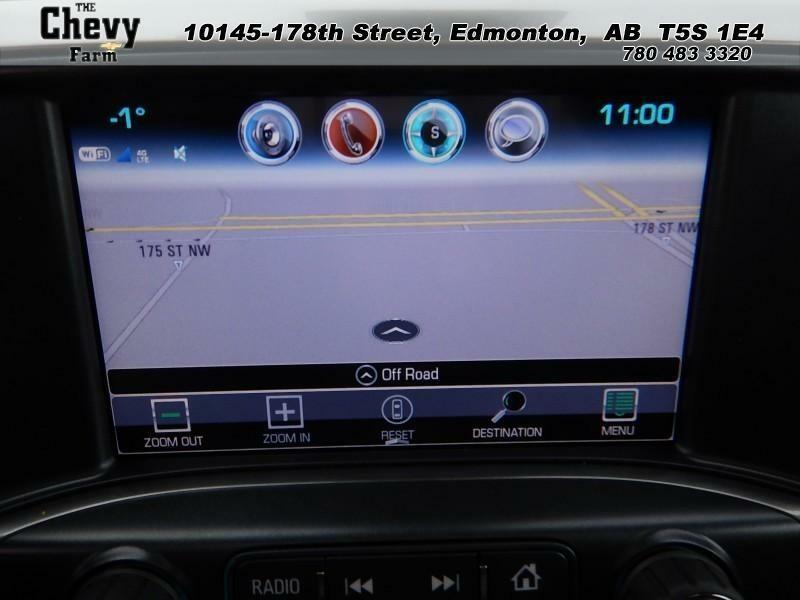 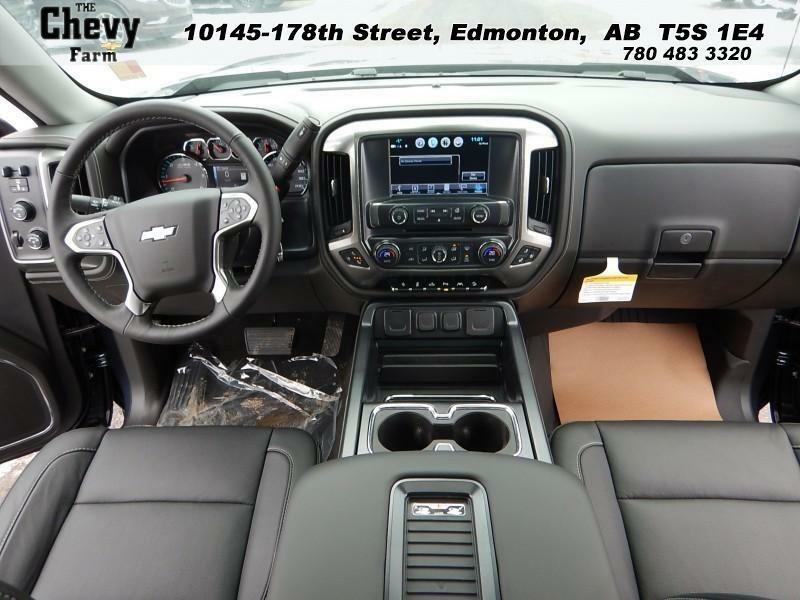 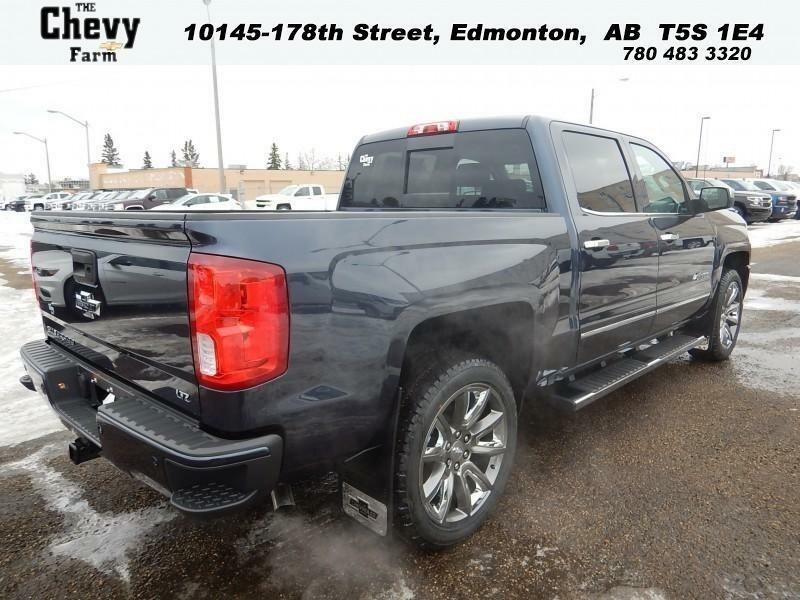 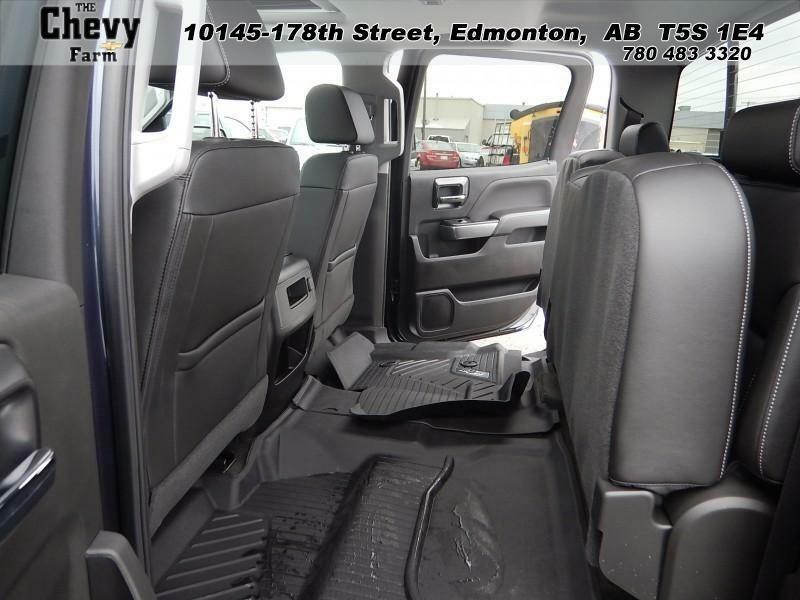 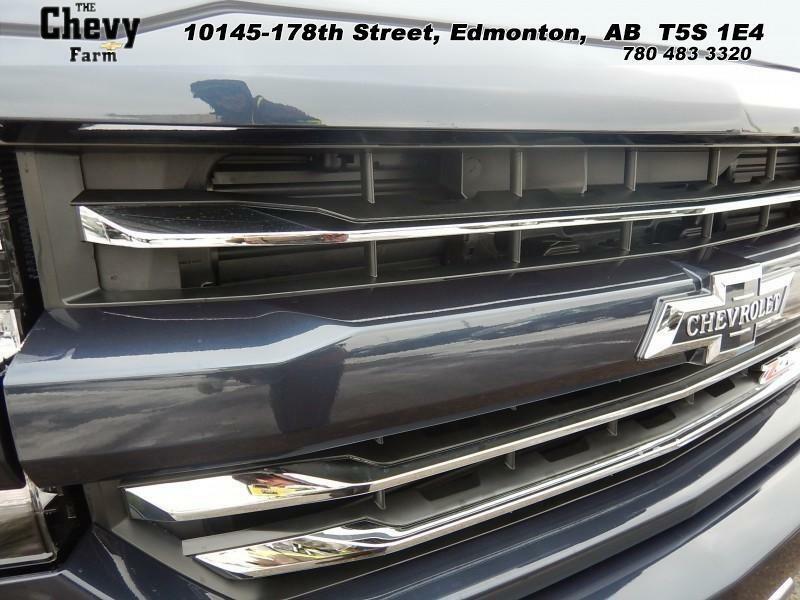 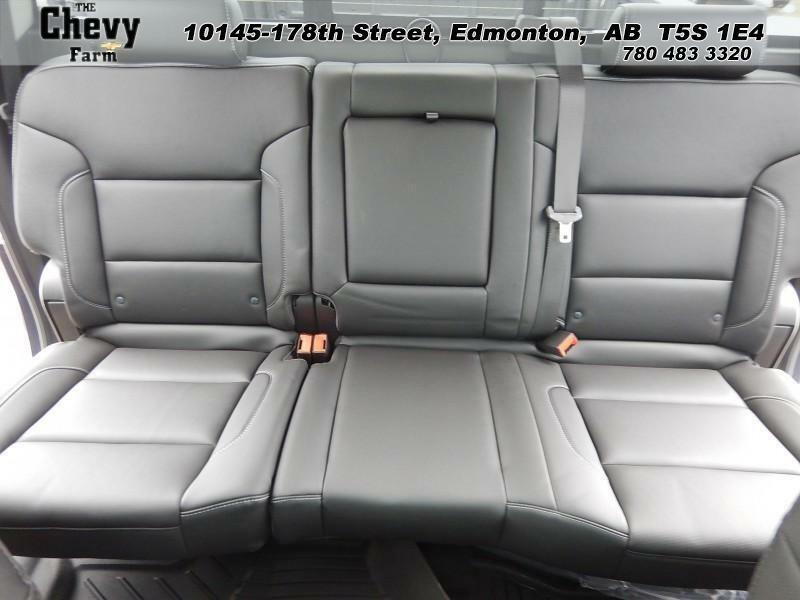 Check out this amazing new Chevrolet Silverado 1500 2018 near Edmonton. . You can buy this Chevrolet Silverado 1500 2018 at a great price of $59531. 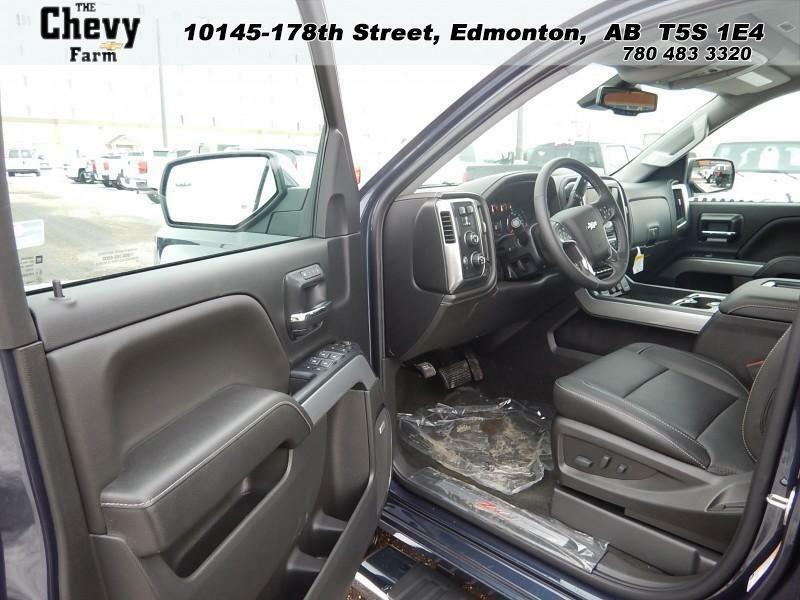 It's a Double/Crew cab with N/A doors, Automatic transmission and 4X4. 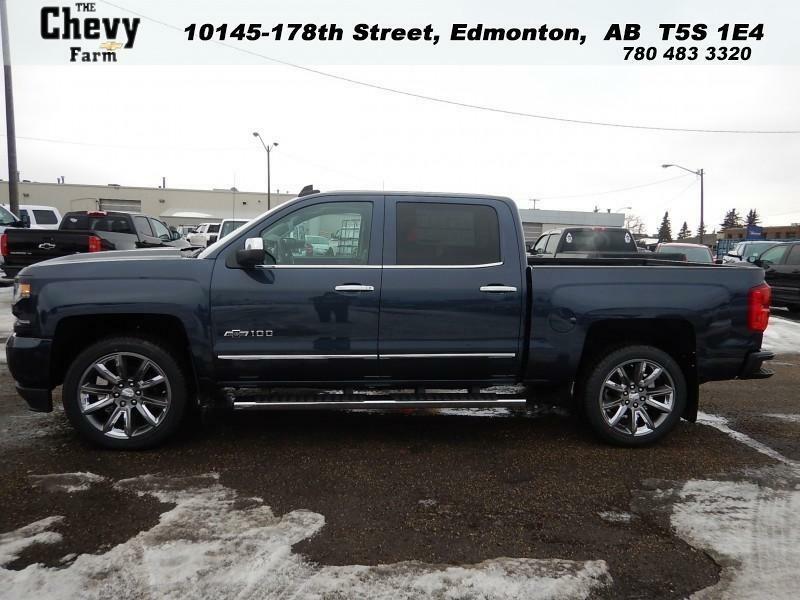 This Chevrolet Silverado 1500 2018 is powered by a 5300cc engine that runs on Unleaded fuel. 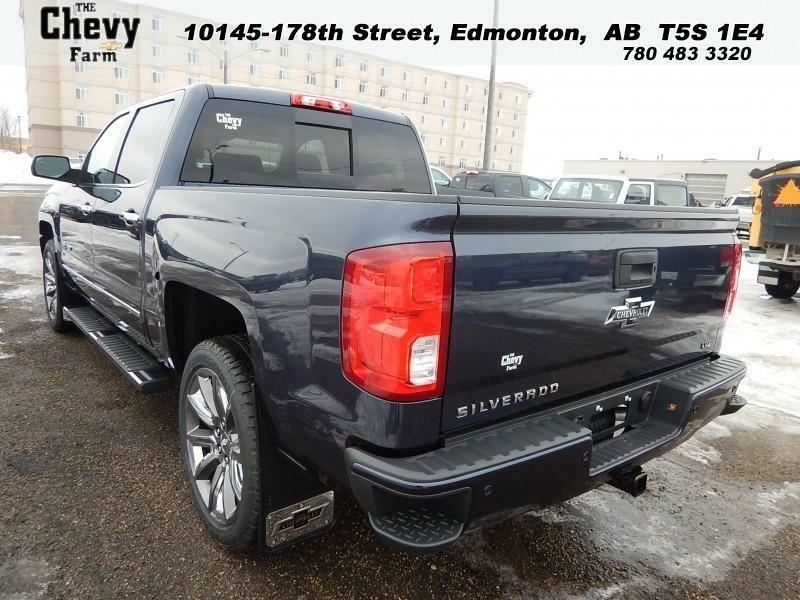 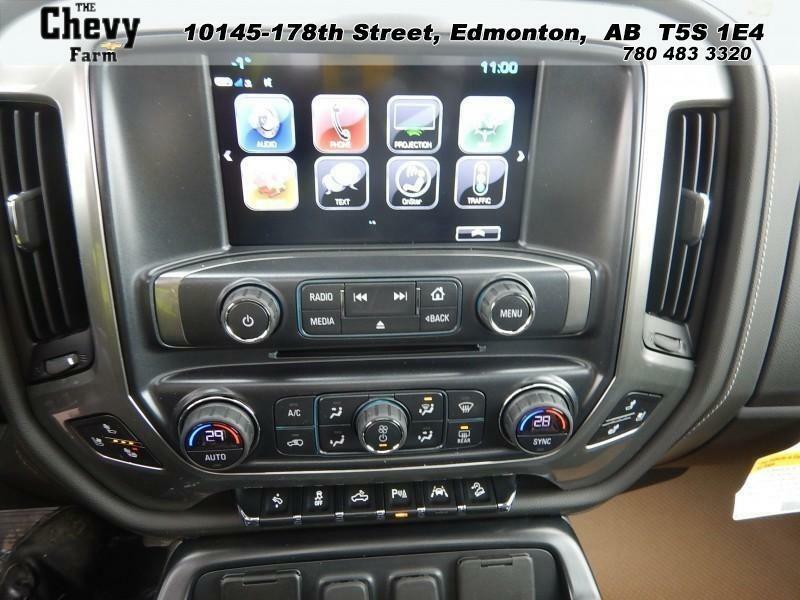 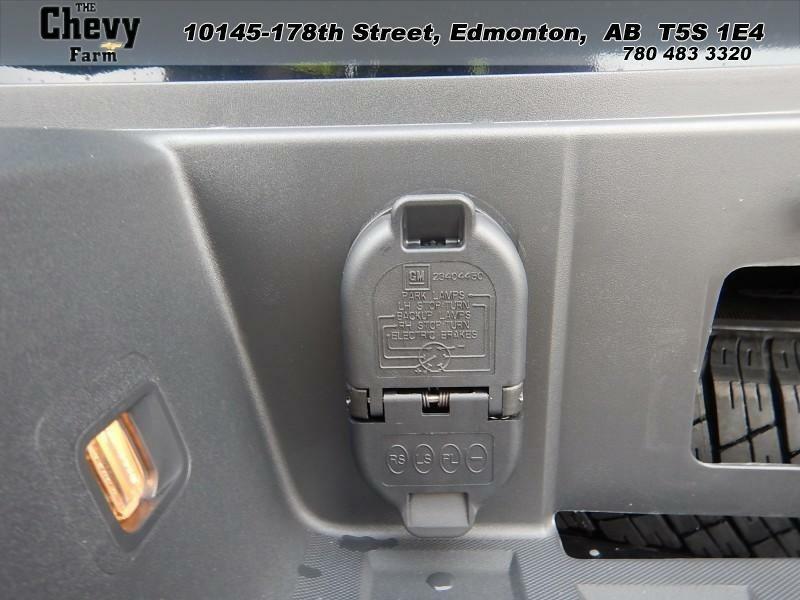 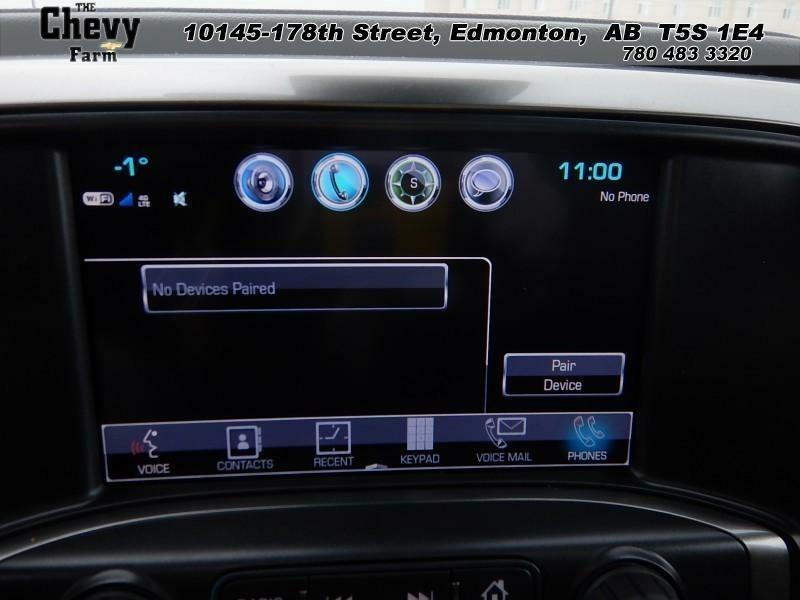 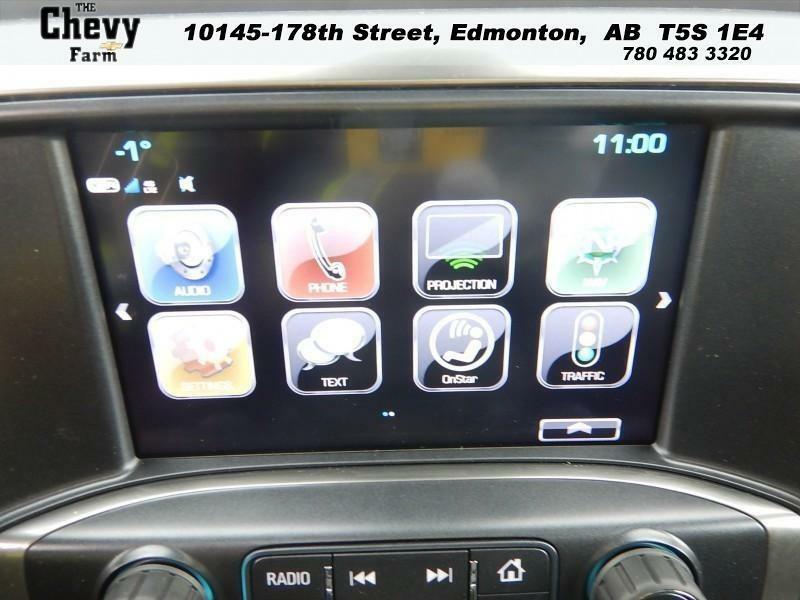 If you'd like to learn more about this new Chevrolet Silverado 1500 2018 for sale in Edmonton, don't hesitate to contact us by phone at 780 483-3320 or on our web site at http://www.westgatechev.com.